Browse through our gallery to see some of the great work we do. 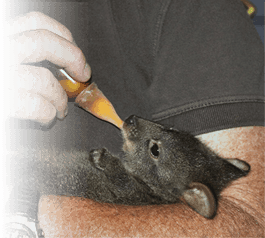 You can help the orphaned or injured animals by contributing towards the on going cost of developing Pademelon Park Wildlife Refuge. FIND OUT MORE DONATE NOW! 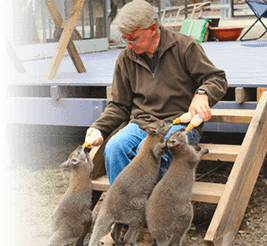 Whether you are a retail customer or an animal carer we have the products for you.